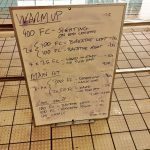 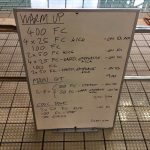 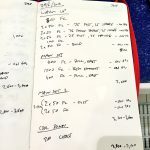 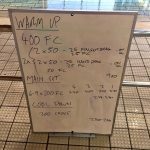 Two more triathlon swim session plans – one working on improving the kick, the other on building endurance. 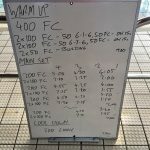 This week’s triathlon swim plans are built around 100s and 200s, some solid threshold work and a varied endurance session. 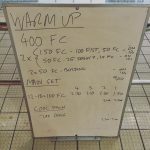 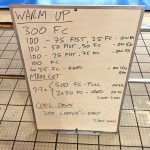 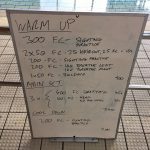 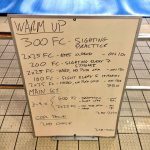 This week’s triathlon swim plans – plenty of pull buoy work and a 1000m time trial. 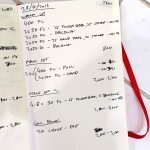 This week’s pair of triathlon swim plans go longer than usual with 500m and 800m reps in their main sets.